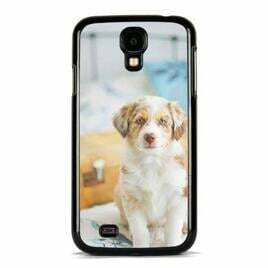 Design individual phone case for Samsung Galaxy S5. We provide a high quality hard plastic case for your phone with scratch resistance and easy access to all the buttons and ports. The image will go all the way down to the edges of the case and the colors will be truly vibrant. 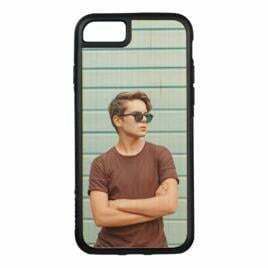 Make your own personal case just in few minutes for stylish protection of your phone, just use your own photo to personalized it.